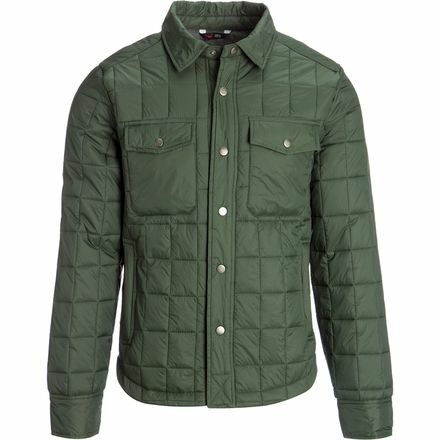 With the look of your favorite flannel and the warmth of your cherished puffy, the Stoic Insulated Shirt Jacket is a perfect blend of style and comfort. 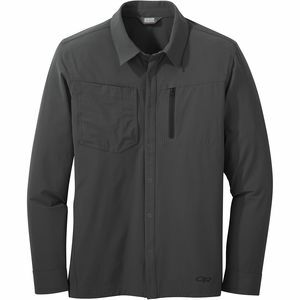 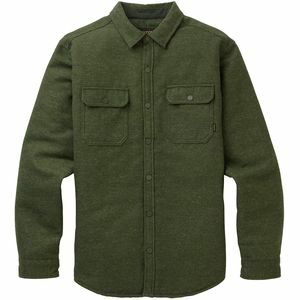 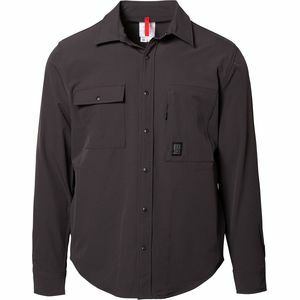 This shirt jacket features the reliable warmth of synthetic insulation, and a relaxed fit that layers well over a button-up shirt or sweater. 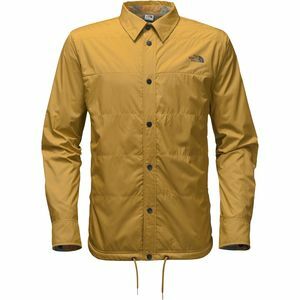 Stoic equipped it with two hand pockets to keep fingers warm and two snap-down patch pockets for small essentials.